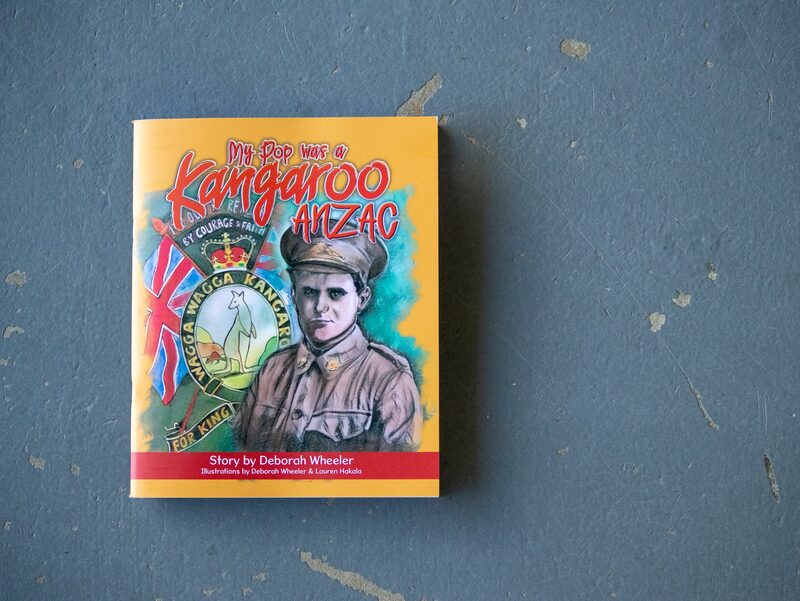 The book shares the story of Deborah's pop, William James Wheeler, who was one of the original Wagga Wagga Kangaroo ANZAC's. My Pop Was a Kangaroo ANZAC beautifully expresses a heartfelt 'thanks' to all ANZAC's, particularly the Kangaroo ANZAC's. It can be enjoyed by all ages. 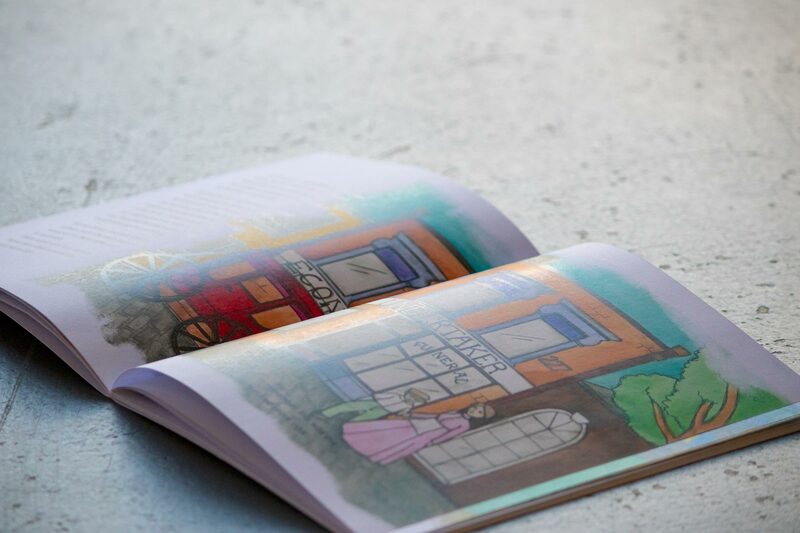 $2 from every copy sold is donated back to Mates4Mates. Orders to be placed through Deborah Wheeler. Please submit an order form below if you would like to purchase a copy. All purchases are still made directly through the fundraiser themselves and Mates4Mates only supports the promotion of this item.